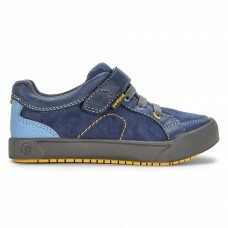 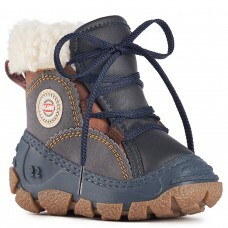 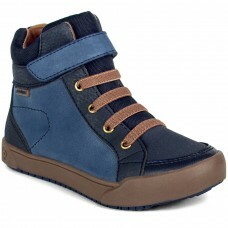 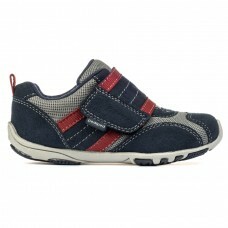 Little and big boy shoes (2Y-7Y) from RayEnone.ca are comfy and cute. 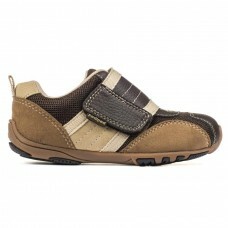 We have a variety of styles, designs, colors and more. 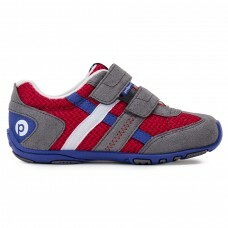 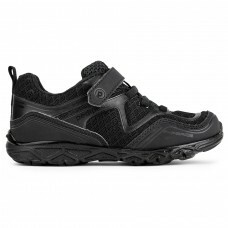 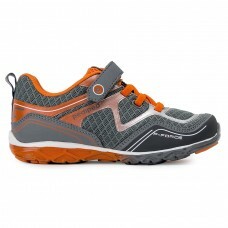 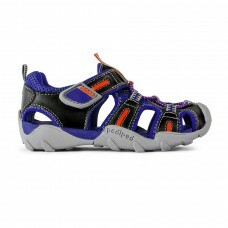 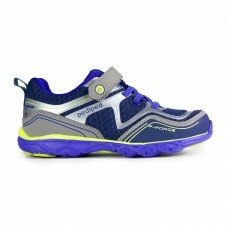 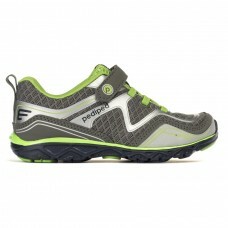 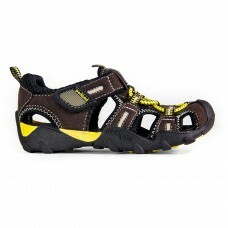 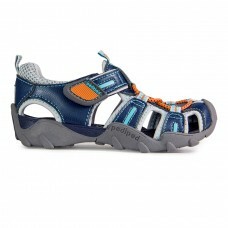 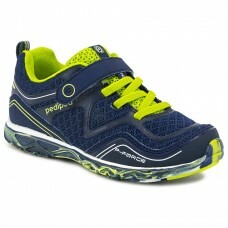 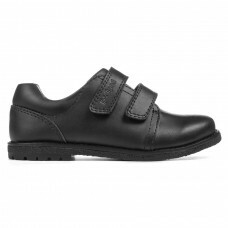 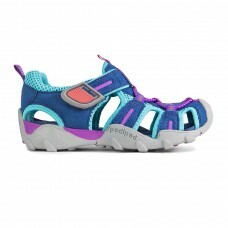 We are an authorized retailer of Pediped shoes fo..
Sizes 24-36Man-made and mesh upperBreathable mesh ..